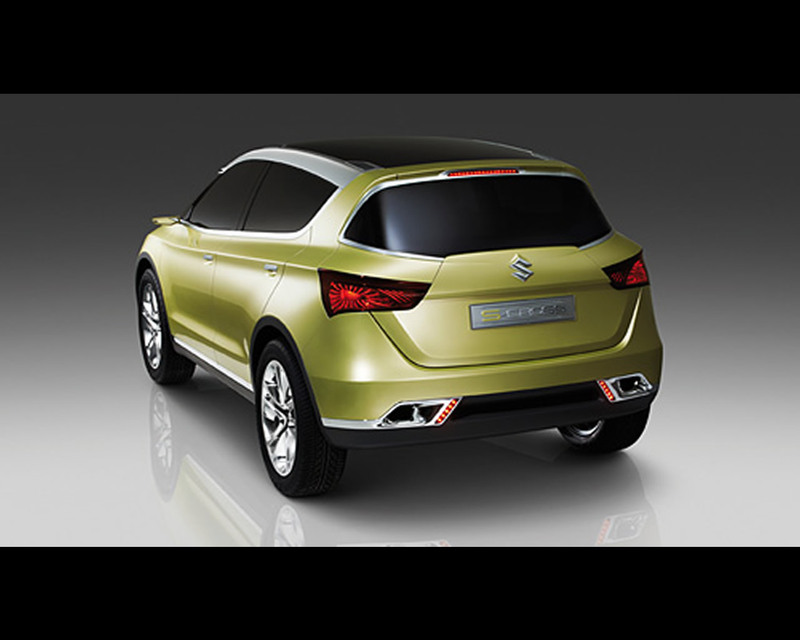 The new model heralded by the S-Cross will mark Suzuki’s full-scale entry into the market for C-segment crossovers. The new vehicle’s features and functions will be designed primarily for comfort. It will also offer a high degree of practicality by providing one of the largest luggage areas for C-segment crossover cars. 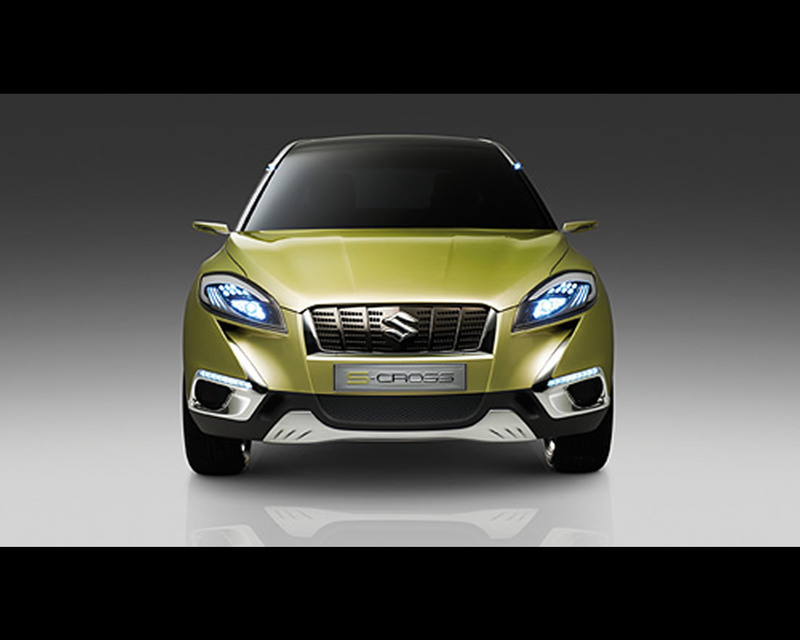 Suzuki is also ensuring that the new crossover inherits the on-road handling and performance excellence of the Swift series, the SX4 and the Kizashi. 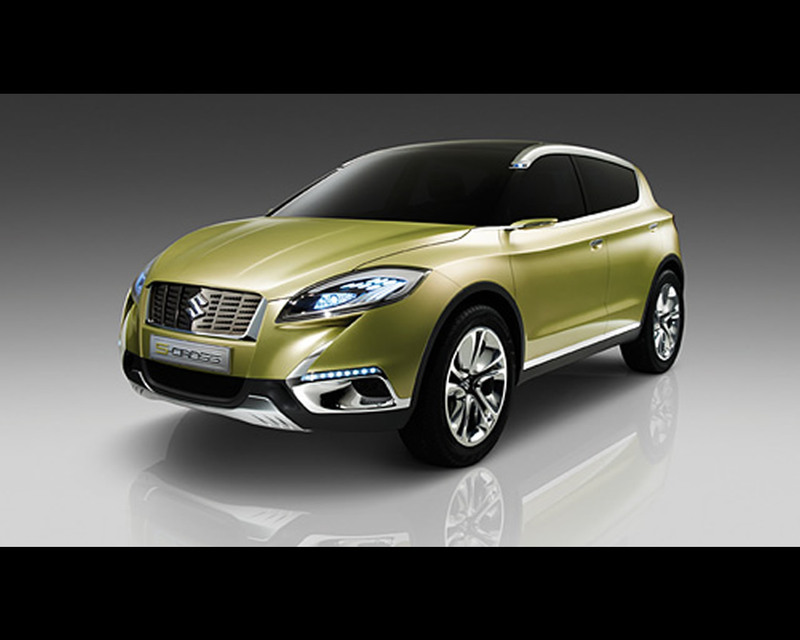 And Suzuki is adopting systems which represent an evolution in the four-wheel-drive performance that is part and parcel of its heritage. The new model will offer drivability which encompasses gentle, fuel-saving driving, more sporty driving, and even driving on snow. It will maximize the enjoyment of day-to-day tasks such as commuting or carrying children as well as the pleasure of longer trips at weekends; in short, it will allow people to get the most out of urban lifestyles. 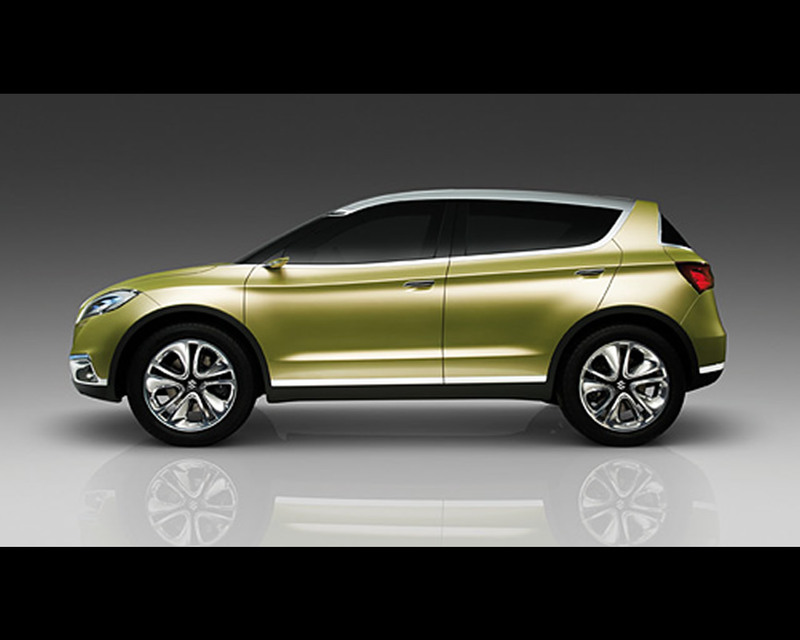 It will perfectly embody Suzuki’s vision of a smart crossover for more freedom in daily life. The new crossover will join the Alto, Splash, Swift, SX4, Kizashi, Jimny and Grand Vitara in a lineup which already includes A-, B- and C-segment passenger cars and SUVs. Suzuki will continue to expand its range to meet a wider range of user needs. • Emotion is expressed by dynamic lines running from the front bumper to the rear of the body, by chrome-plated features which extend deep into the body from LED foglamps in the front bumper, and by LED headlamps and tail lamps with organic designs suggesting the muscles of an animal. • Quality is expressed by a mesh front grille consisting of dark chrome and silky chrome and by innovatively designed roof rails which are flush with the roof line when not in use. • Aerodynamics is expressed by a roofline which slopes downwards towards the rear and by smooth contours on the sides of the front bumper, at the bottom of the doors and on the sides of the rear bumper. 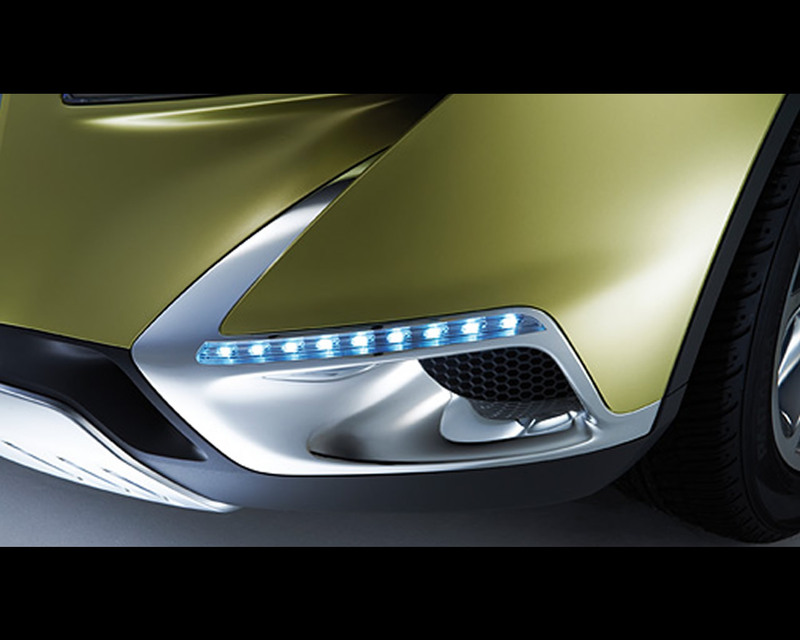 The shape of the body helps the vehicle meet increasingly tough demands for fuel economy. • Crossover toughness is expressed by a front skid plate, by boldly flared wing arches and under mouldings, and by 20-inch chrome wheels.